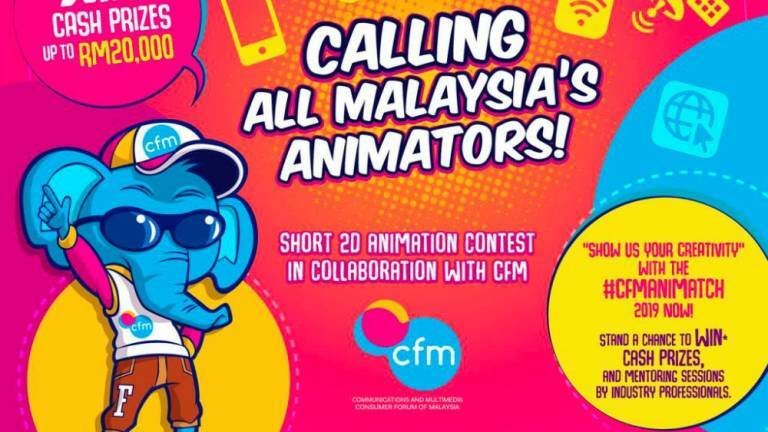 12 Feb 2019 / 23:07 H.
KUALA LUMPUR: The Communications and Multimedia Consumer Forum of Malaysia (CFM) is offering a cash prize of RM8,500 to the winner of the CFM Animatch 2019 contest. 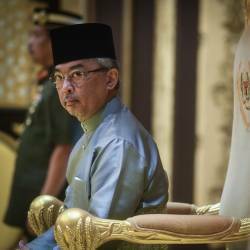 According to CFM in a statement today, the competition was being held not only to find creative talents in the field of animation but to also leverage on animation as a tool for CFM to deliver its messages on issues related to problems encountered by users of telecommunications and multimedia. “Consumers will also have a better understanding of the real situation on the issues through the animated designs while promoting self-regulation,“ the statement said. 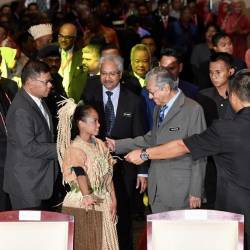 Second and third prize winners will receive a cash prize of RM5,000 and RM3,000 respectively and the seven finalists will each receive a cash prize of RM500. 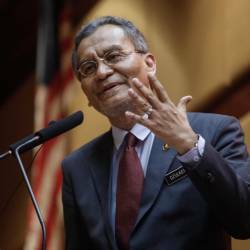 The competition is open to all Malaysians aged 18 years and above including professional and amateur participants in the field of animation, entries can be submitted individually or as a group (maximum three participants per group), it said. Participants can submit online at http://www.consumerinfo.my/cfm-animatch-2019-calling-all-malaysias-animators. Participants will be given topics that are related to issues frequently encountered by consumers with their service providers that is about cellular services, broadband, and illegal digital content. “Participants need to go through three stages before qualifying for the finals. CFM will select 10 entries as finalists who will compete in the finals. The 10 finalists will be participating in an animation boot camp for two days scheduled to take place on March 30 and 31,“ said the statement. The finalists will have the opportunity to interact and engage with animation experts Hassan Abd Muthalib who is known as Father of Malaysian Animation, Mike Ismail (2D Animation director) and Ayie Ibrahim (director of Creatvtoon Studio Animation). The winner of CFM Animatch 2019 will be announced on March 31, after all the finalists have presented their final fictional animation video on the last day of the animation boot camp. 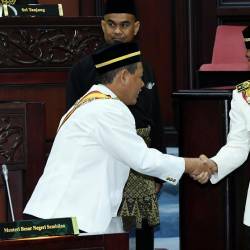 Yang di-Pertuan Agong, Al-Sultan Abdullah Ri’ayatuddin Al-Mustafa Billah Shah.